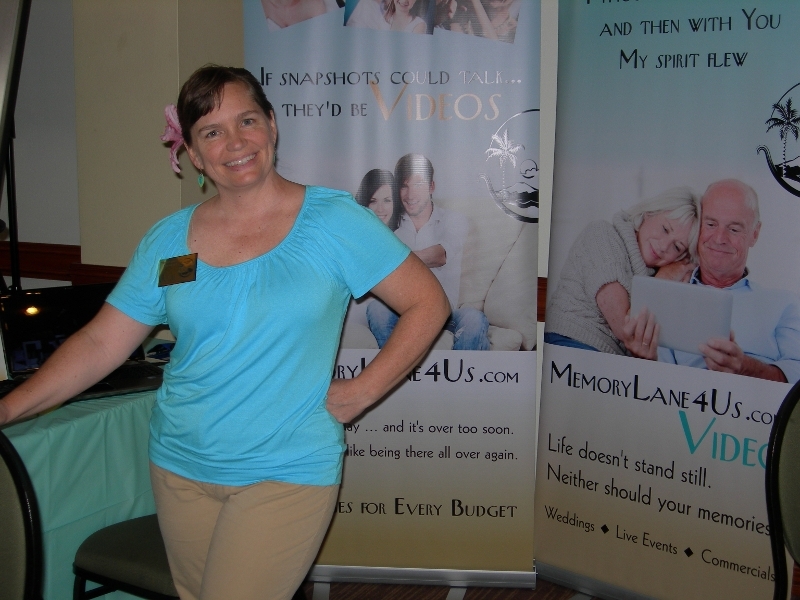 MemoryLane4Us ~ Contact Us for your video needs in the Inland Empire and beyond! Need special help? Want to share your thoughts? Drop us a line. Quick Comments: ----- Is my wedding date still available? How do I sign up? Let's set up our free consultation! Can I get more information? Love the site, can you design ours?